Why is My DraftKings Account Restricted? If you are reading this article, then you are probably searching for answers as to why your DraftKings account was locked or restricted. DraftKings is prohibited in the following US States: Arizona, Iowa, Nevada, Louisiana, Montana, Mississippi, New York, Texas and Washington. If DraftKings discovers you live in any of those states, then your account will be restricted. If you moved from one of those states, be sure to contact DraftKings and explain the situation. Worse case scenario, you should open a NEW account using an address in different state. DraftKings offers Free millionaire maker tickets if you refer a friend, but sometimes people take advantage of this offer by opening multiple accounts. Do not open multiple accounts using the same name and/or address. 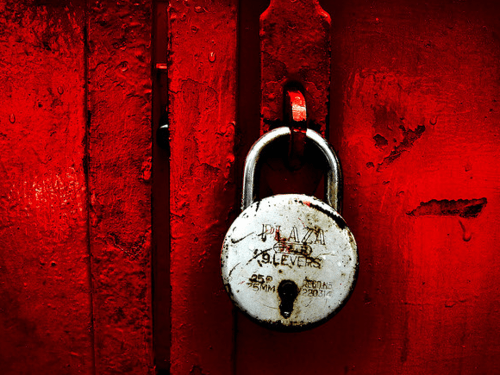 This could be a reason your account was locked. If someone tries to log into your account from a different IP address, then DraftKings may temporarily restrict your account to prevent the hackers from destroying your bankroll. However, you could also trigger this warning by logging into your DraftKings account using multiple computers. It’s really simple to get your account working again. Simply contact DraftKings and send them a message explaining the problem. Sometimes, all you have to do is reset your password to make the “account restricted” message disappear. Go to My Account -> Passwords to change your password. 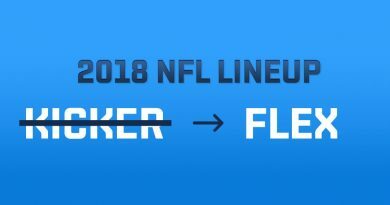 What is the Flex Position on Fanduel & DraftKings? 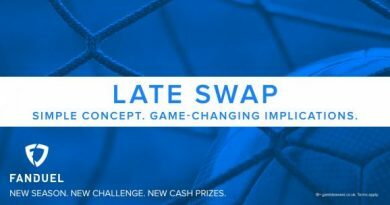 What is Late Swap on Fanduel? 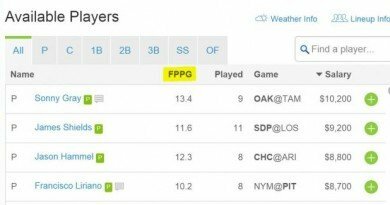 What does FPPG mean on Fanduel and DraftKings?